The Linux Foundation has pulled its websites from the web to clean up from a “security breach". A notice posted on the Linux Foundation said the entire infrastructure including LinuxFoundation.org, Linux.com, and their subdomains are down for maintenance due to a security breach that was discovered on September 8, 2011. 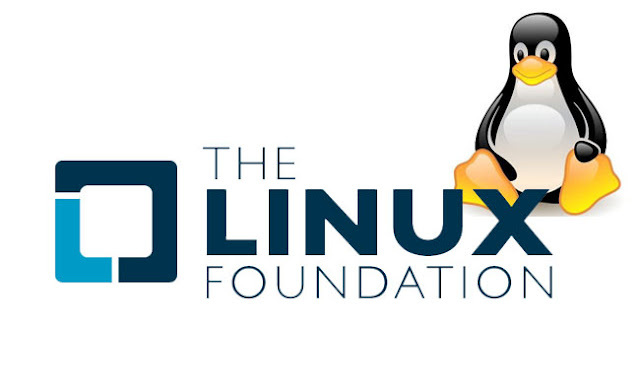 Multiple Servers that are part of the Linux Foundation & Linux.com infrastructure were affected during a recent intrusion on 8 September which "may have compromised your username, password, email address and other information". The kernel.org site is still offline after that compromise which was discovered on August 28th. The Linux Foundation's servers, linuxfoundation.org and linux.com, and services associated with them such as Open Printing, Linux Mark and Foundation events, are all offline while the administrators perform a complete re-install on the systems. In the meantime the Foundation is advising users to regard any passwords and SSH keys used on these sites as compromised, and they should be immediately changed if they were used on other sites.